From 6 April there will be an increase in the Gift Aid Small Donations Scheme and 1 April sees the introduction of Making Tax Digital (MTD) reporting requirements. The individual donation limit on the Gift Aid Small Donations Scheme (GASDS) will increase in April. 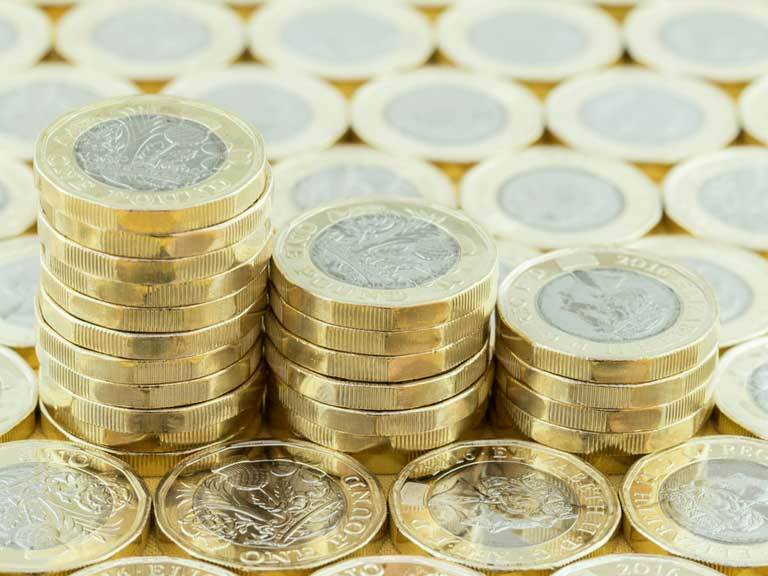 Last November it was annouced in the budget that the change will increase the individual donation limit to £30, which applies to small collections where it is impractical to obtain a Gift Aid declaration. The small donation limit from £20 to £30 will apply to gifts made on or after 6 April. In order to access the GASDS you need to be registered for Gift Aid. The 1 April sees the introduction of Making Tax Digital (MTD) reporting requirements for VAT registered charities with a taxable turnover above the VAT threshold (£85,000). At our members' day in November Rosemary Gallagher from Moore Stephens gave us a Charity Tax update and mentioned the changes that were coming. You can find a copy of her presention here.